Over the past few months I did not have a lot of time for writing and blogging, so I was surprised to see that my stats were still at about the same level. What were visitors reading? A quick look told me that the post with the most views for several months now was my recipe for waffles on the George Foreman Grill. Maybe a lot of people were getting Foreman Grills for Christmas, or perhaps they just like homemade waffles. I don’t know because they are not leaving comments. 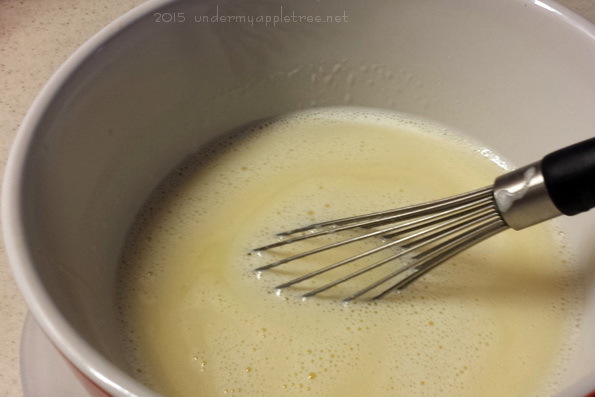 Today is a re-post of that basic waffle recipe which I adapted from several I found on the internet. One of the great things about my new George Foreman Grill is that it has interchangeable cooking plates. In addition to ceramic grill plates, which are awesome by the way, there are a variety of baking and waffle plates. I love waffles, but never owned a waffle iron. Turns out they are as easy to make as pancakes. 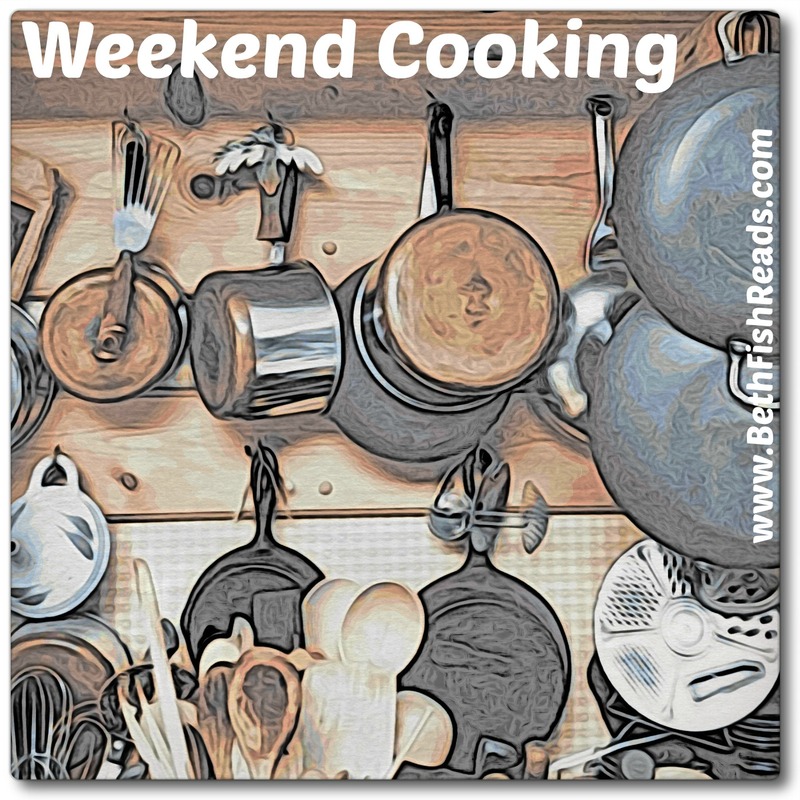 In a large bowl, whisk together dry ingredients: flour, salt, baking powder and sugar. Set aside. Preheat waffle iron to desired temperature. For the grill plates, preheat for 5 minutes at 425 degrees. 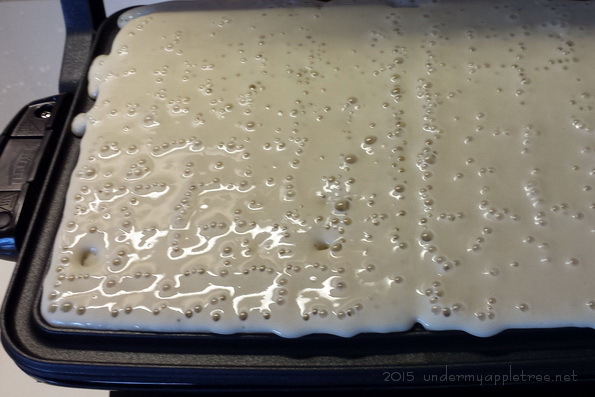 Pour the batter into a preheated waffle iron. Cook until golden and crisp. Using the grill plates, waffles are ready in about 6 to 7 minutes. Be careful not to overfill the plates (like I did). When I closed the grill, batter ran out the back! I love waffles, so I am sure this is superb! Thanks for sharing! I love homemade waffles. I have a waffle iron and I don’t use as much as I could. I’m bookmarking this recipe. Now I want waffles! I have a panini press that has different plates and I got the waffle iron one last year and have loved it. Wonderful! And I think I have a George Foreman grill stashed away somewhere! 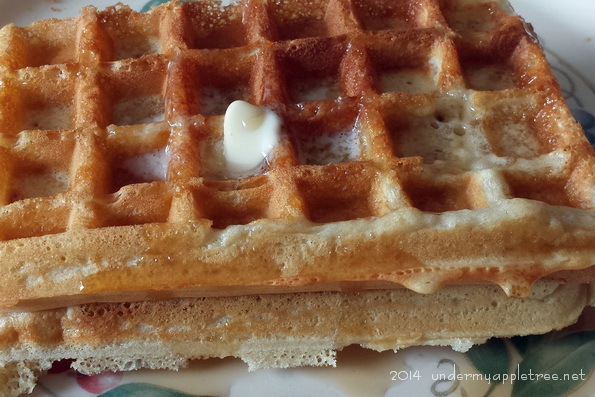 Yes, we love home-made waffles — Foreman grill or otherwise. Thanks for the recipe! I don’t think I’ve had a waffle for at least 20 years! Happy New Year. Cheers from Carole’s Chatter! I don’t make them often but we do love homemade waffles. When I made them on Christmas morning, I realized that Carl gave me my waffle iron for our first Christmas in 1979. I like the sound of that! My husband loves waffles, I like pancakes more but I do enjoy waffles. I didn’t know there was a George Foreman grill that could accommodate waffle batter, brilliant. The grill has interchangeable plates. It’s not as good as an actual waffle maker but it does a nice job. Yes, that George Foreman. He didn’t invent it though, he just markets it. I have the “Evolve Grill” with the interchangeable plates.